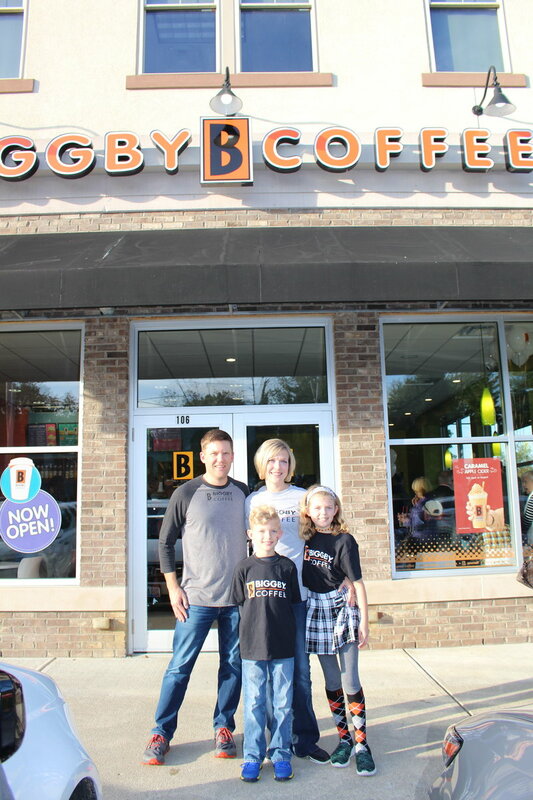 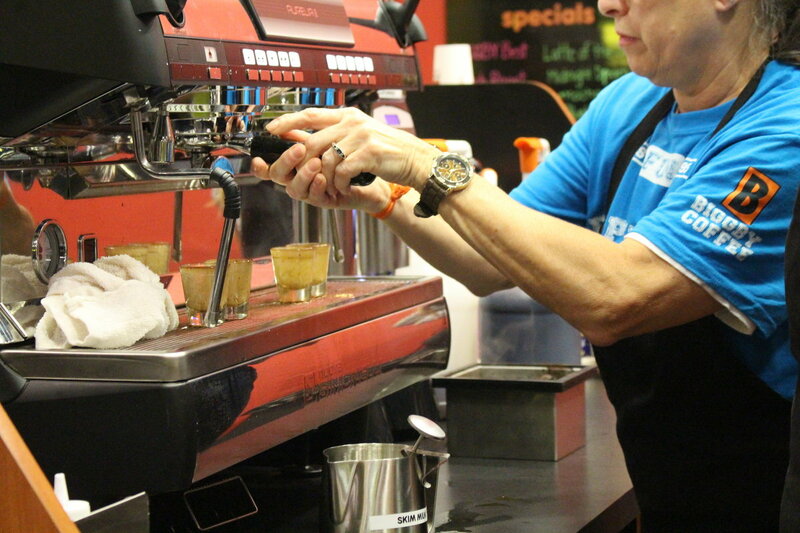 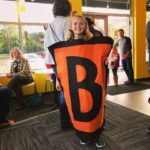 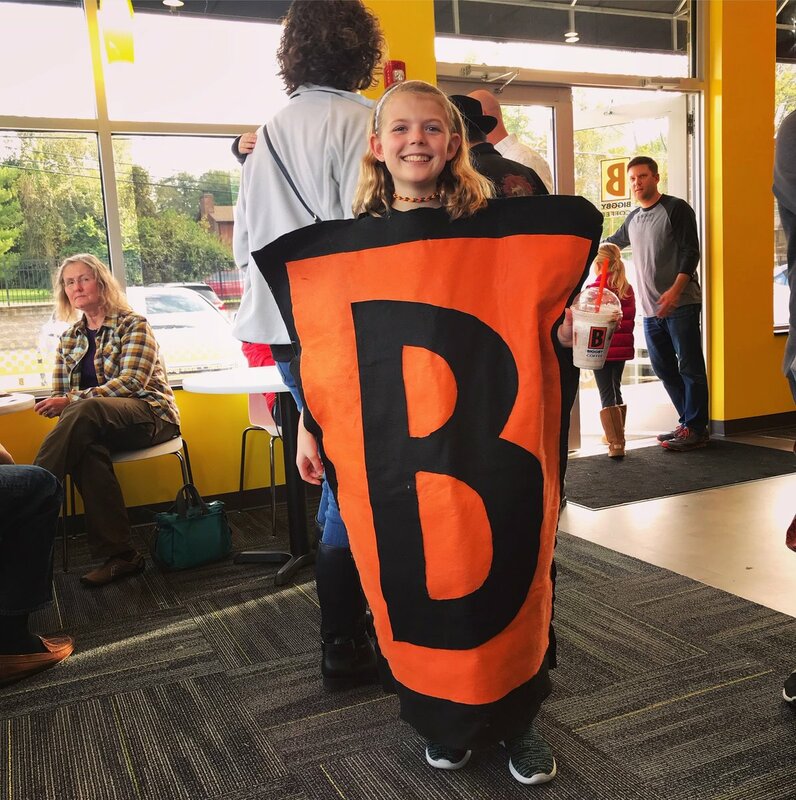 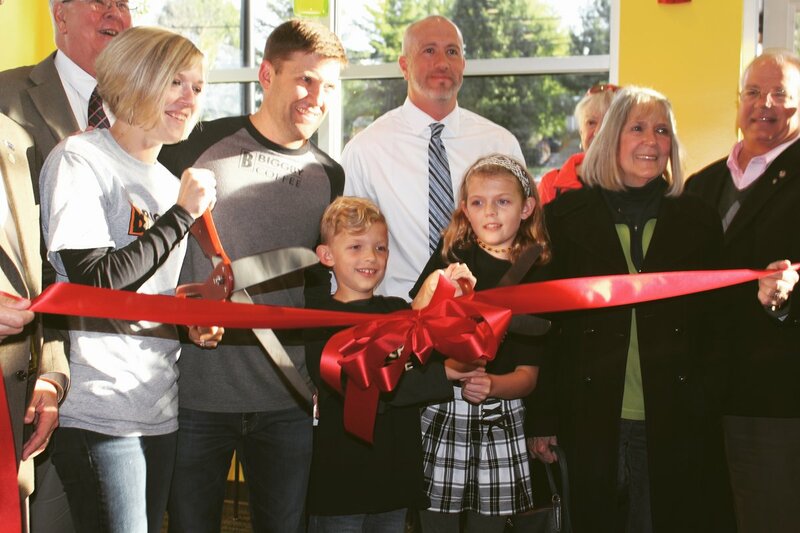 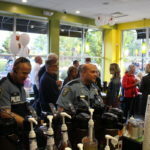 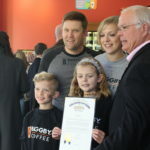 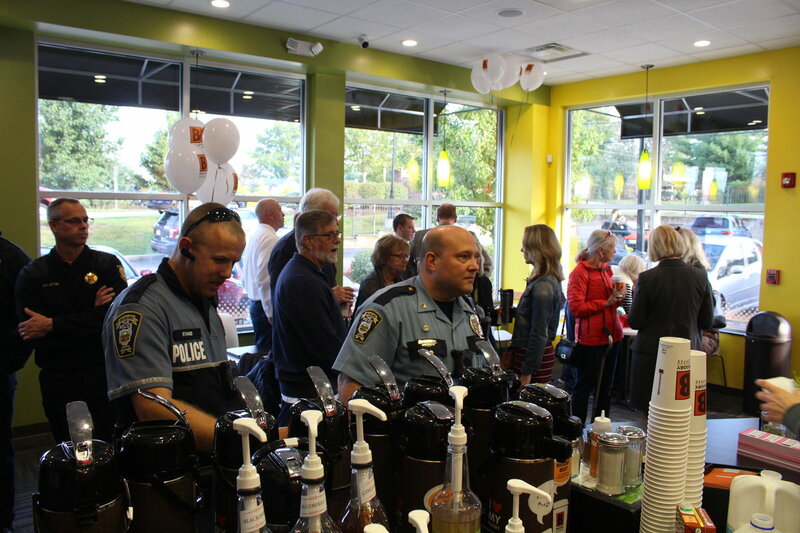 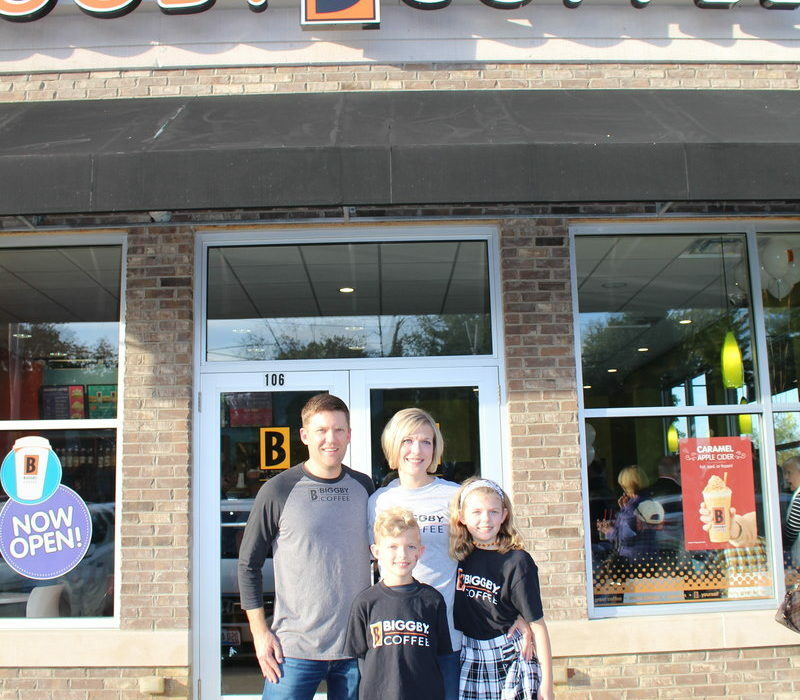 Longtime Loveland residents Dustin and Amy Hepburn opened a Biggby Coffee location just off Branch Hill-Guinea Pike on October 16th. 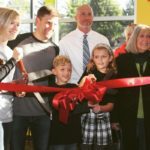 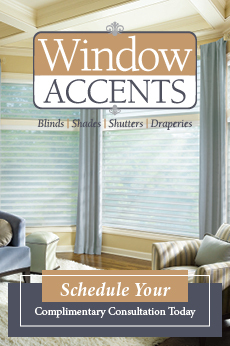 Amy is a second grade teacher at Meadowview Elementary in Milford, and Dustin is a former real estate agent. 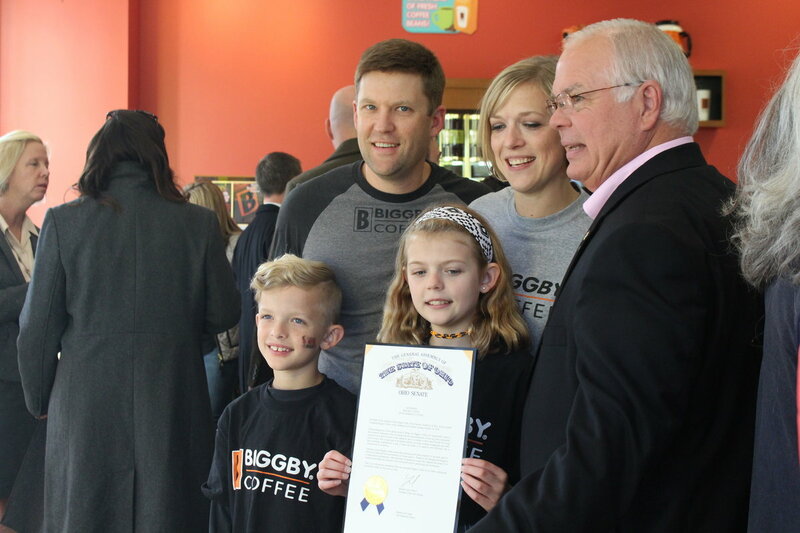 "When we saw this location—smack dab in the middle of where we live and work—it was a no-brainer," Amy said.